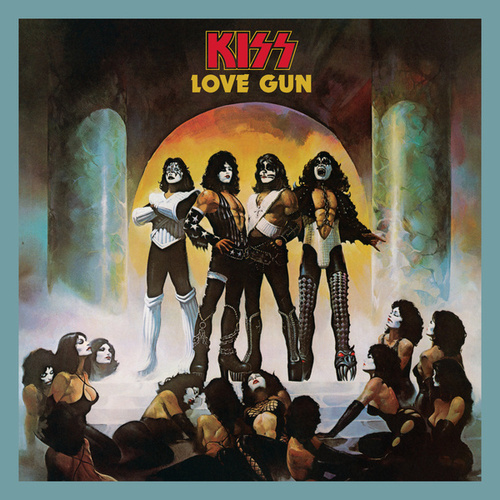 With Peter out of the band, Ace only on a few tracks and their biggest supporter and record company proxy Neil Bogart dead, KISS had to scramble for direction. 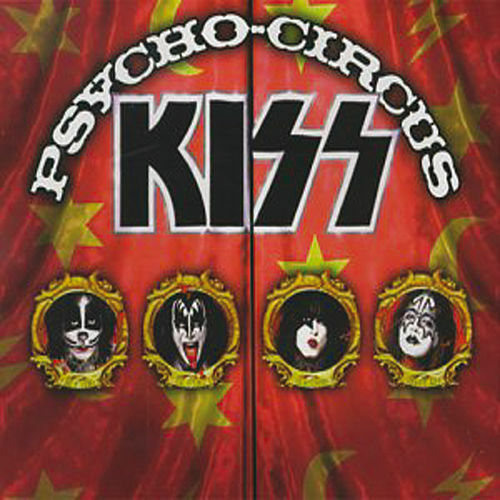 Calling in a bevy of songwriters and uncredited players (including Bryan Adams on two songs), they managed to pull it off, especially on "I Love It Loud," the center piece of this record. 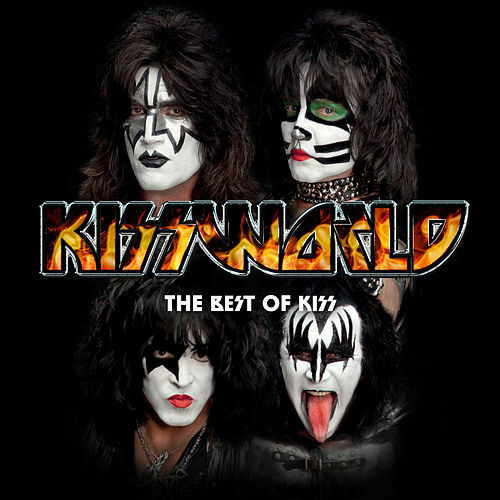 Thudding, John Bonham-like drumming from Eric Carr, blistering leads, and big vocals, allowed KISS to produce the heaviest record of their career, even if they lost some wink-wink playfulness in the process.